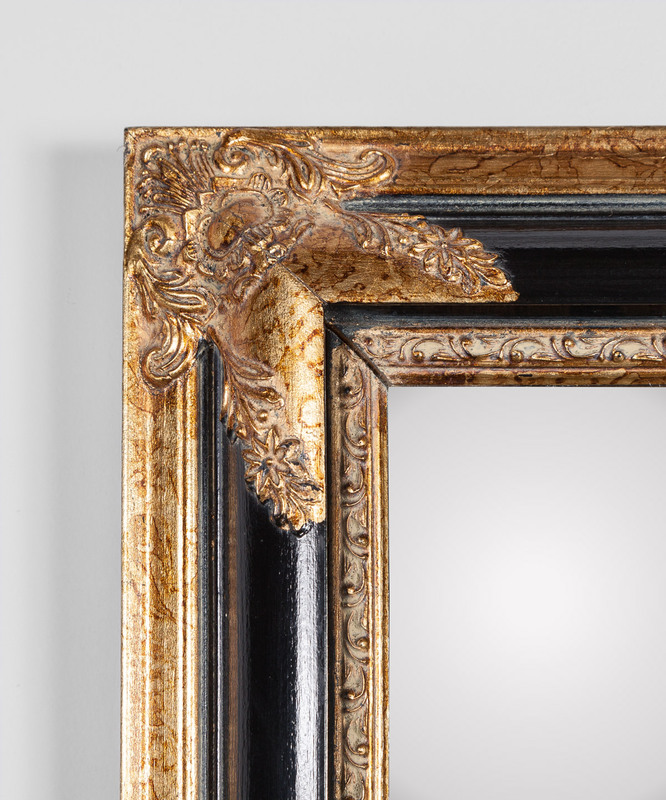 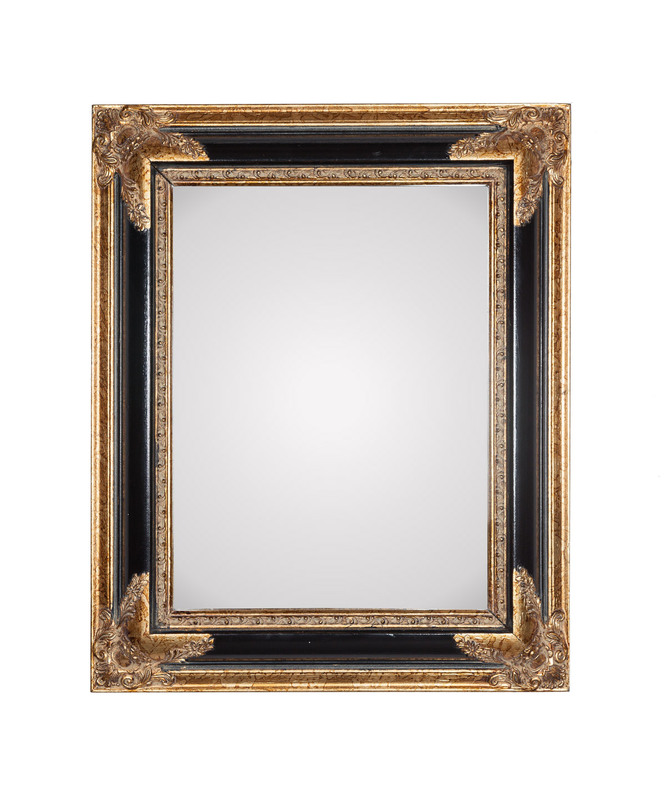 A vintage mirror featuring gilt and ebony. 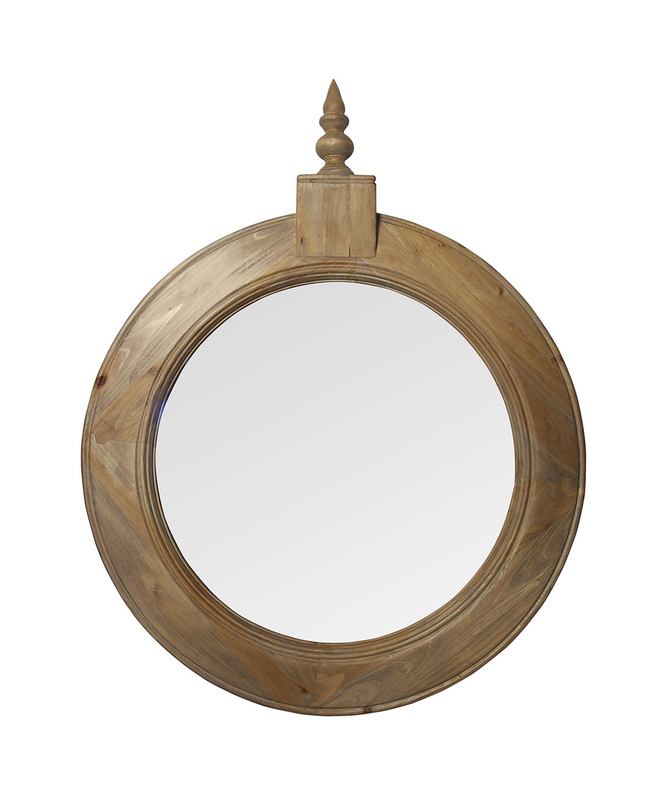 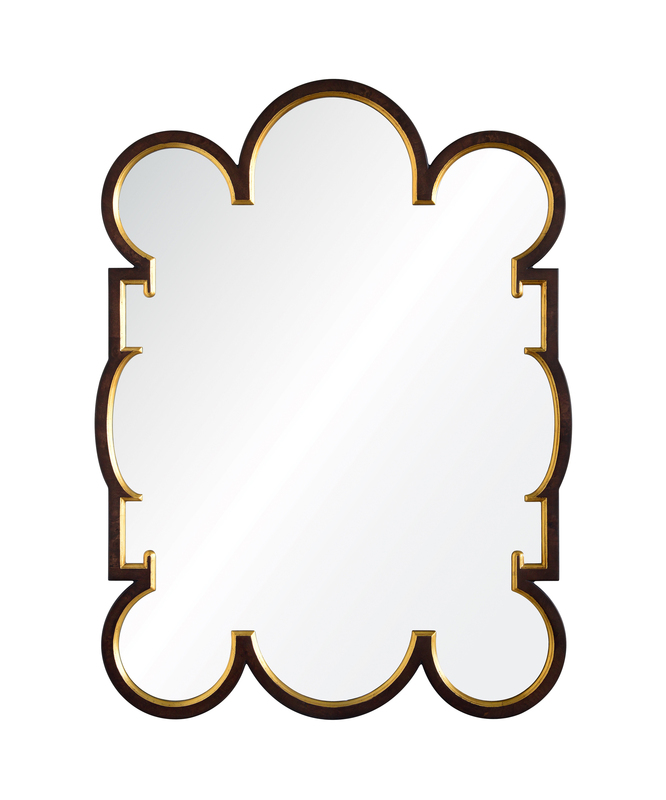 The mirror measures 17.75 inches wide by 21.75 inches high by 1.75 inches deep. 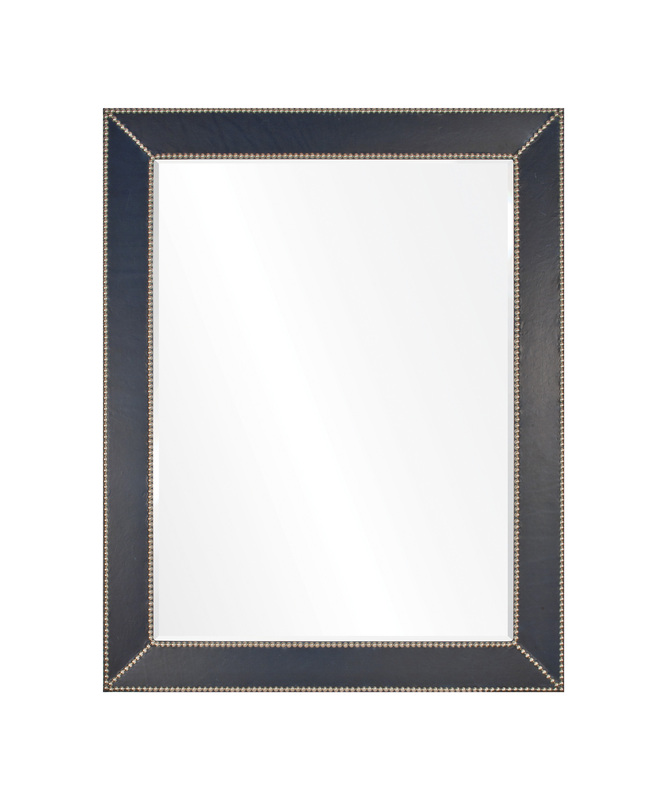 Schedule An Interior Design Consultation Today!